This is the first article is what will slowly develop into a series on Geocaching meant to help the "newbies" (New Geocachers) as they slowly start to get out there and find those ever elusive Geocaches. As a matter of introduction, SNAP!!! stands for Suffolk Nana and Papa. Suffolk is the city in Virginia in which we live and Nana is my wife of 37 years and we have been caching since June of 2009. Oh, and by the way... I am Papa. We have over 7000 finds in 24 states. We have also given classes on "Beginning Geocaching" for our local Library's summer program. So, what is a muggle? Although the word has other miscellaneous meanings, it was used in the Harry Potter book series to mean "one who lacks any sort of magical ability and was not born into the magical world." 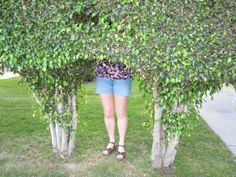 In geocaching we modify that term to define any person who is a non-geocacher. Usually this term is used after a non geocacher looks puzzled after befriending a geocacher searching for a cache, or when a non-geocacher accidentally finds a cache. Muggles are mostly harmless although they can sometimes appear in the form of a "LEO" which is a "Law Enforcement Officer." If your muggle takes the form of a Law Enforcement officer of any type, our advice would be to tell the truth. Ask the officer if he/she has ever heard of geocaching. I usually follow that question up with "Would you like to help us look for it?" which usually (stress on usually) invokes a smile on their behalf. I will admit though that we usually carry with a magazine or two that talks about geocaching to legitimize our story just in case the officer has never heard of it. Just a few days ago we were down in the Edenton, NC area looking for what turned out to be a "nano" (an unusually small geocache) on the sign of a business that was closed. As we were standing there looking at this sign a local sheriff pulled up to ask us if everything was OK? I walked over and asked him if he knew what geocaching was, explained to him there was supposed to be a geocache on or near this sign and we were having trouble finding it. Although he declined to help us, he had heard of geocaching and was in the middle of telling me a story about a call he had received concerning a geocache under a picnic table. In the middle of the story he received a call he had to go attend to. He wished us well and we eventually did find the cache. Another example of muggle activity also occurred that same day teenagers and a walking path between an old trailer park and a shopping center. As we pulled up in the shopping center to get a cache we realized the cache general location was exactly where a small group of teenagers were hanging out. We waited about 10 minutes waiting to see if they would move on or just continue hanging out but they looked like they were set up to stay for quite a long time. Instead of looking for the cache and perhaps compromising its location. We elected to save that cache for another day. That way we did not draw unwanted attention to the cache which might cause it to disappear or be trashed. 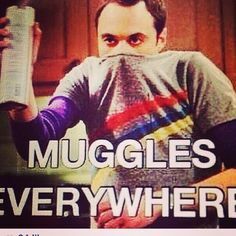 Sometimes unplanned muggles attack the location at the worst time! Nana & I had found this one cache and to keep prying eyes from noticing us, we took the container back to our vehicle (about 40 feet away) to sign the log and trade "swag" (the trinkets inside the cache). While we were in the van, a group appeared and sat down near "GZ" (ground zero) and rested. Needless to say we could not return the cache to its hiding place. Lucky for us the group moved on in about 15 minutes. We made sure the coast was clear before replacing the cache where we had found it and then proceeded on to the next cache. 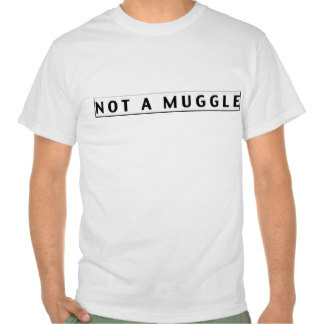 Muggles can be frustrating sometimes. 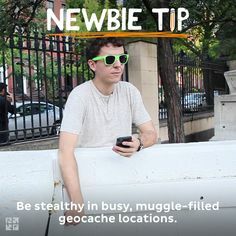 But if you are having trouble getting to a cache because of muggles, try a different time of day or even a different day of the week. Muggles are part of the game. 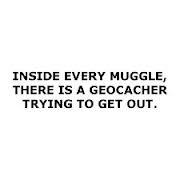 2) Do not attempt a cache if it is surrounded by muggles, save it for another day. 3) Do not move the cache to another location, just out-wait the muggles then return it to its correct location. 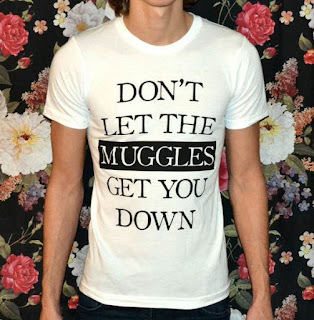 4) Muggles are part of the game, play nicely with them. I hope this information helps some of the newer cachers out there. 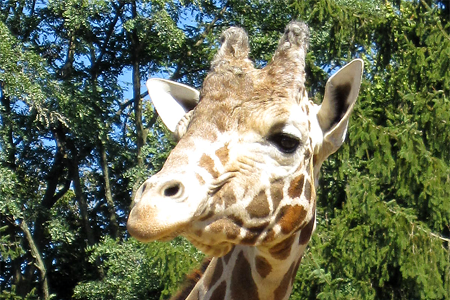 We always welcome newer cachers and urge them to ask questions. There are plenty of places to get your questions answered. You can search for local events in your area or even look for local groups such as GCHR (Geocaching Hampton Roads) here where we live. If you can't find anyone to ask, please feel free to e-mail us or leave us a comment here on this blog and I will get back to you personally.